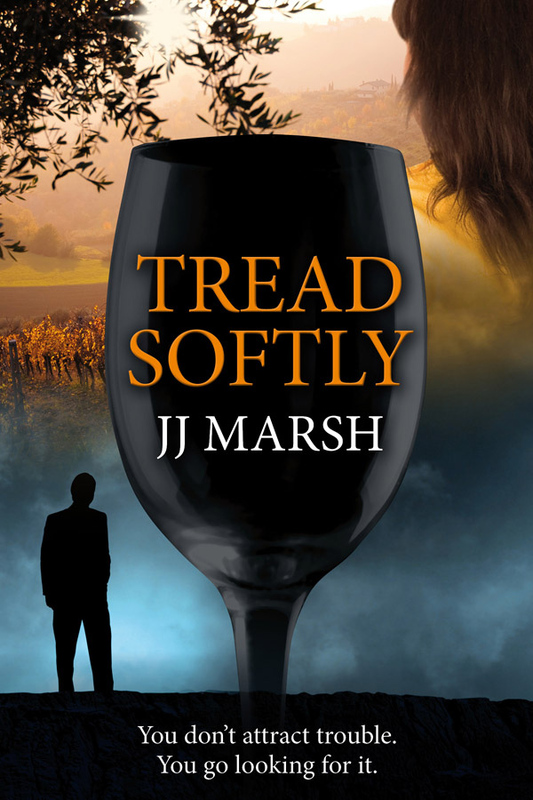 This week, I welcome JJ Marsh to my little corner of the web. 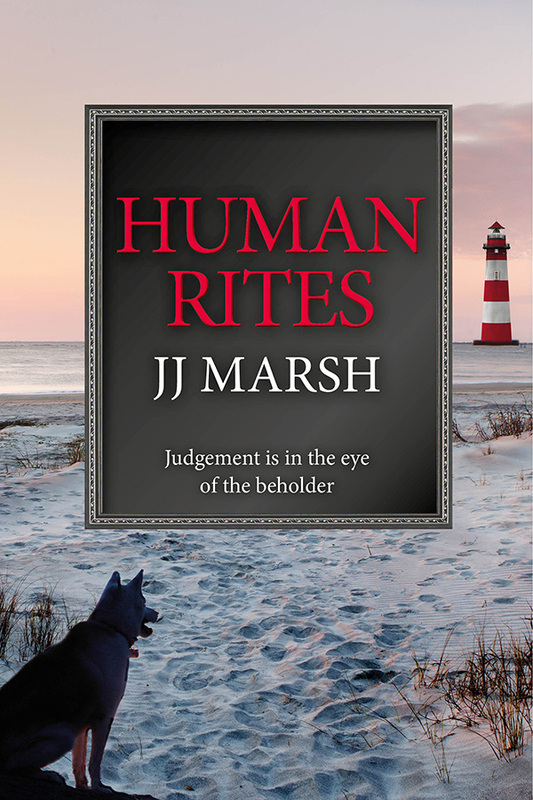 JJ Marsh is a founder member of Triskele Books, European correspondent for Words with JAM magazine, co-edits Swiss literary hub The Woolf and is a reviewer for Bookmuse. 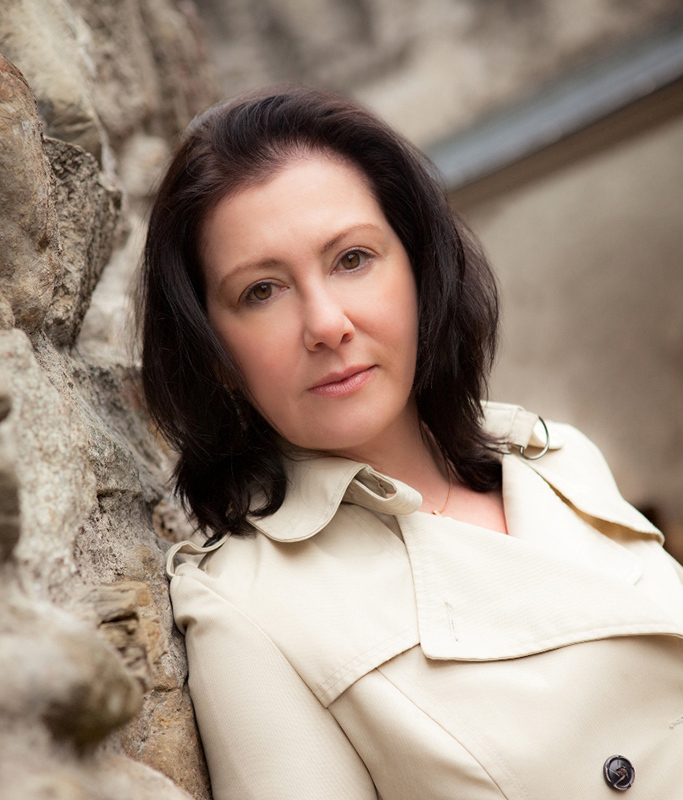 Jill grew up in Wales, Africa and the Middle East, where her curiosity for culture took root and triggered an urge to write. After graduating in English Literature and Theatre Studies, she worked as an actor, teacher, writer, director, editor, journalist and cultural trainer all over Europe. 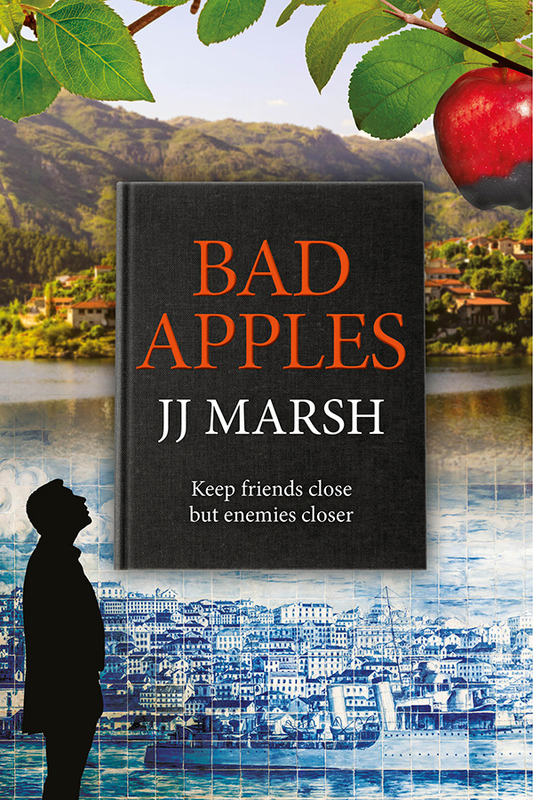 JJ Marsh is a formidable organiser, multi-talented and gifted with a tremendous sense of humour – something which all writers should cultivate because there are certainly times when you need it! LOVE: Crime novels. Spoofs. Blurbs for other people. Notes to make my husband laugh. LIKE: Reviews. Critiques. Handwritten letters. Sweary blog posts. Educational material. HATE: Forms in German. Synopses of my own novels. Personal biography. To Do Lists. I guess I do actually earn my living by writing, if I patchwork together all the different kinds: teaching, fiction, reviewing, workshops, blurbing, editing for non-native speakers of English and creating educational material. The obstacles would be the same as any other freelancer – hopping from one income stream to another and wondering which will run out first. Plus it’s taken me years to feel anything other than a fraud. Plotter. Rigorous, colour-coded, grid-working plotter. Plot, draft, redraft and edit at least six versions. Rest it for a couple of months then read it as a reader, straight through. Edit. Send to the team. Edit again. 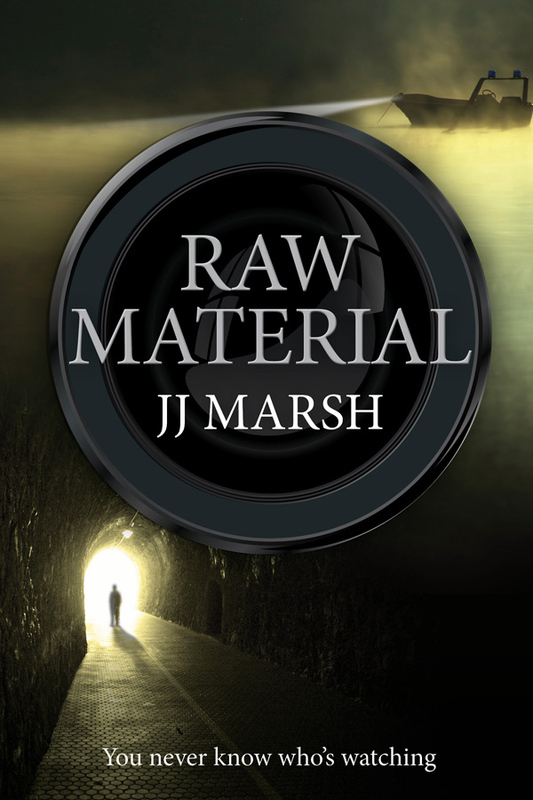 Crime writing and improvisation are uncomfortable bedfellows. For me, plot is the architect’s plan of the house. That said, the unpredictables — colour, texture, nuance, patina and peculiar sense of a unique experience — all come from the less proscribed elements. That’s what makes a book feel like home. Random pants. 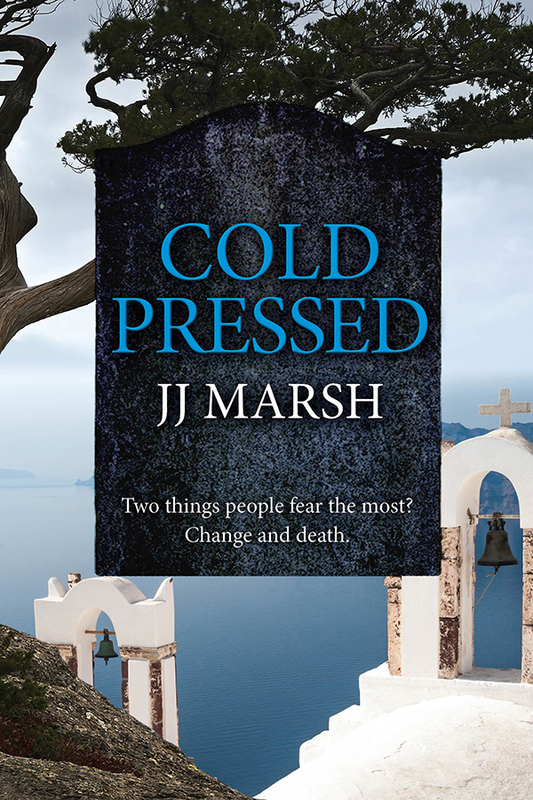 Powerful storytellers and wordsmiths who left deep impressions on my mind would be Thomas Harris, Leonard Cohen, Val McDermid, The Coen Brothers, Dorothy L. Sayers, Nick Cave, Barbara Trapido, Armistead Maupin, Joni Mitchell and Stephen King. Never listen to advice given to writers. No pithy maxim works for everyone. Know yourself, understand your weaknesses and get to work. 6. Why did you decide to take the collaborative route? There had to be a ‘third way’. Taking the high standards of trad but maximising the creative control, agility and independence of indie. Plus hooking up with four adventurous, talented writers to create something ground-breaking – author collective Triskele Books. Six years of hard work and 25 books later, we have proved the third way is viable. On top of that, the indie community has proved friendly, helpful, supportive and great fun down the pub. 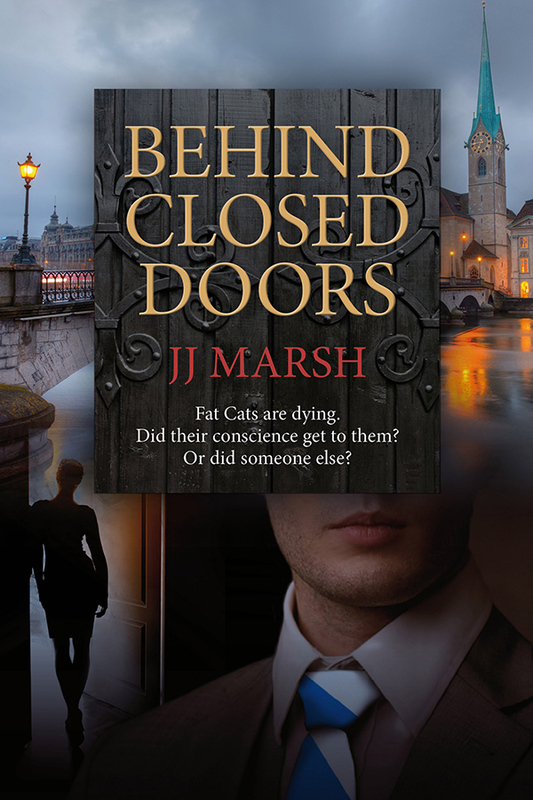 Jill is the author of the Beatrice Stubbs series: Behind Closed Doors, Raw Material, Tread Softly, Cold Pressed, Human Rites and soon to be released Bad Apples. Short-story collection Appearances Greeting a Point of View is available in English, Spanish and Portuguese. Thank you for your time and pithy answers, Jill!